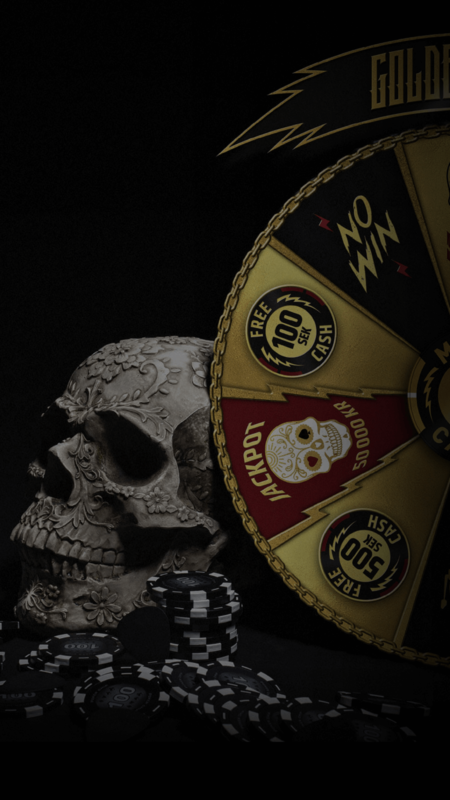 Play at our Poker or Black Jack tables for free money! We’ll provide you with chips upon entering and registering in the VIP area. Then, it’s your turn to play – and the player with the biggest free-play win each day of the festival will win a signed guitar from one of our ambassadors! Just to whet your appetite, we’re talking instruments signed by the likes of Gary Holt, Scott Ian, Dregen, and loads more. Grand prize: a bass signed by all members of Black Sabbath! Whether you’re testing your luck at the tables, or simply hanging out with a beer, we’ll have plenty of live music coming your way. On our very own VIP stage, we’ll have bands like Follow the Cipher, Cyhra, Dust Bowl Jokies, and Ryan Roxie, who’ll all perform both new and old material from our acoustic stage. You might even bump into the occasional rock star for a beer or two – this is where all the VIPs will be at! 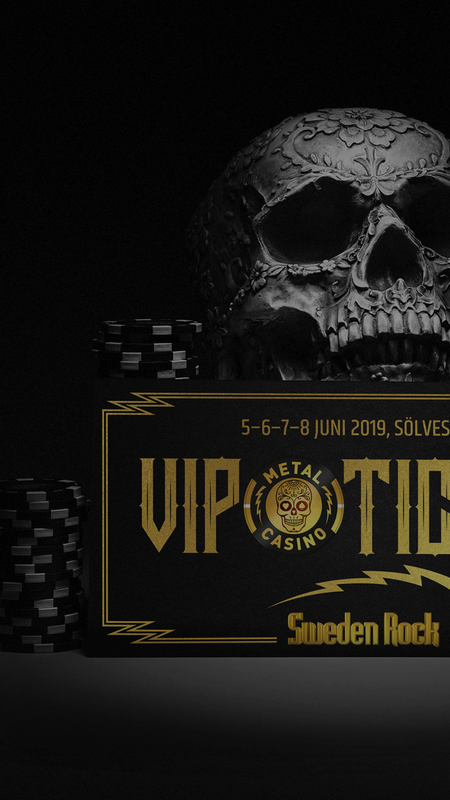 All the metal mayhem will be covered by Marielle and her Metal Casino live stream, broadcast straight from our VIP area – so if you can’t make it in the flesh, you can still be a part of the action. Explore a range of other sick offers available for you.